Home SPIRITS & LIQUEURS Tequila National Tequila Day 2015 – Batanga! The earth has made another circuit around the sun. In my usually rainy bit of it, it’s been hot, and atmosphere-wise we’re about as close we’re going to get to Mexico. 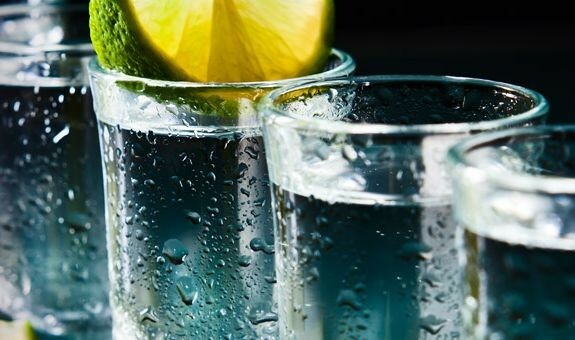 As such, it is fitting that this Friday, 24 July, is National Tequila Day – while I suspect whoever made up the holiday didn’t consider international weather conditions, it’s worked out well for us for the past few years. 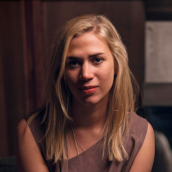 We’ve had some new faces appear in the office recently and the blog team has been using this as an excuse to rant about drinkseducating them about the wonders of the drinking world. 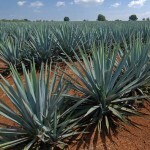 While recently discussing agave spirits, they were surprised to hear about the range of Tequilas available and that the old ‘shot with lime and salt’ clichés were just that – clichés. After pouring a round of Tapatio 110 – we always have a bottle open somewhere in the office – discussion fell to what else you could do with Tequila. 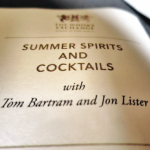 We fell back on our favourite drinks, as covered in blog posts passim: Palomas, Tommy’s Margaritas and straight with a verdita on the side, among others. One of those others was a drink that I’ve not heard of before, the Bond-villain-sounding Batanga. Fill a glass with ice and pour in half the cola. Add your juice (if you don’t have Geoff Capes hands, grab a Mexican elbow – you’ll thank me later), drop in the remains of the lime, add the Tequila and top up with the rest of the cola. Before serving, stir your drink with a really big knife, if you want to make it authentic. To go a bit fancier, salt-rim the glass – dip the glass rim in lime juice and then salt (before filling it) – or even add a pinch of salt while you’re making your Batanga. A hint of saltiness adds an extra dimension to what is, essentially, Tequila and Coke. When Friday rolls around, you’ll find me sat outside, Batanga in hand, celebrating National Tequila Day. By the looks of the weather forecast, I’ll have an umbrella in the other hand, and a background of thunder and lightning, but it’s the thought that counts. 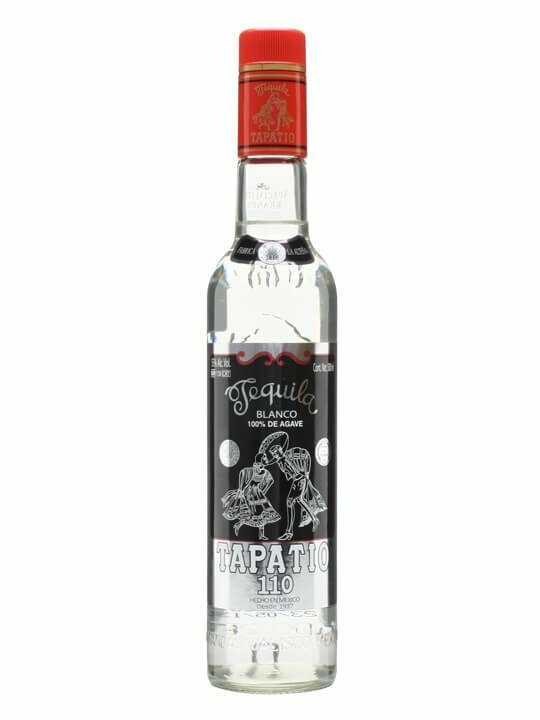 A special release of Tapatio's unaged blanco Tequila, bottled at a higher strength of 55% (110 proof). A more concentrated flavour, with pepper and fruit, which works well when sipped but can also hold up to other strong flavours in cocktails.